Zach joined WHA in November 2011 and is currently a senior member of our audit department. Zach is an enthusiastic and motivated member of the WHA team, whose skills have developed in both auditing of small and medium sized businesses and also in areas of corporate and personal tax. 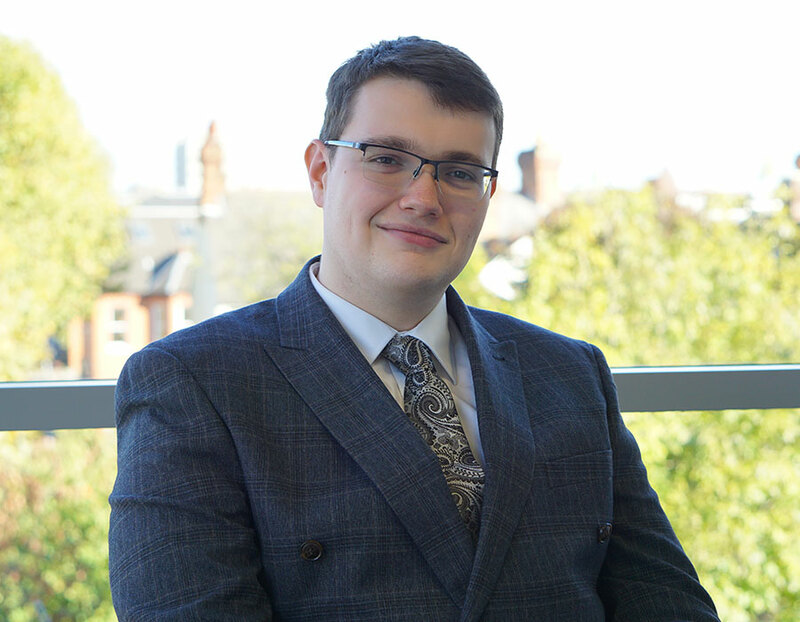 Zach is a qualified accountant with the Association of Chartered Certified Accountants (ACCA), and is looking to become a Chartered Tax Advisor (CTA) to further his skills in taxation. In his personal life, Zach is a bit of a petrol head, with a keen interest in performance cars. He also enjoys listening to various types of music in his spare time and is an avid reader.